We have been serving Florida Water Utilities since 2008. Our dive team is available to inspect and clean Florida water tanks and towers. We are currently seeking a Florida dive crew. We use line air and Kirby Morgan equipment. ADCI certifications are preferred. Qualified applicants may download an application from the employment link at http://www.ronperrin.com or call 817-377-4899 for more information. 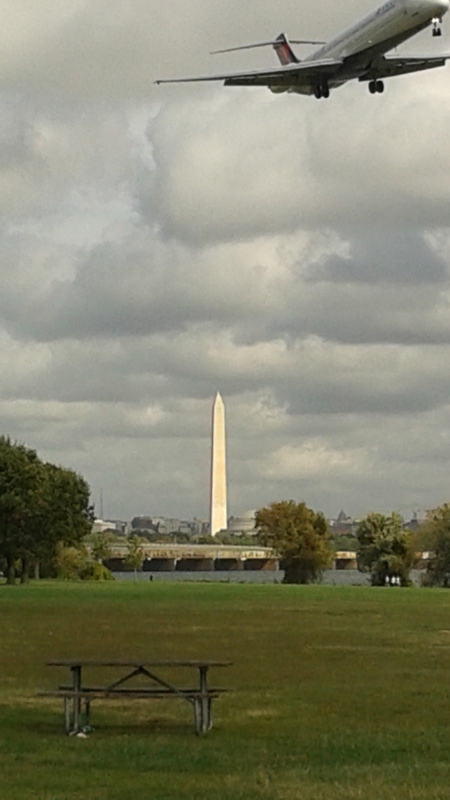 On October 15th 2014 the EPA held a meeting to decide if there should be a rule to require water storage tanks and towers to be cleaned and inspected. The webinar is over but the EPA is still taking comments until the end of 2014. If you would like to make a comment on this issue, please send an e-mail to: SFIWebinar@cadmusgroup.com. Or take the poll below and I will send in the results at the end of the year. This is a chance to let your opinion be known! problem. If proper inspections are not done to determine sediment levels, corrective action is seldom, if ever, taken. My opinion is that potable water storage facilities should be inspected inside and out every year, and a cleaning program to ensure tanks and towers are cleaned every 3 to 5 years should be in place on all tanks. What do you think? 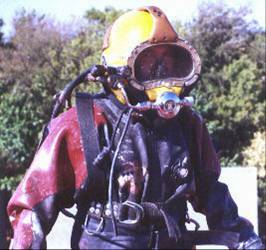 Our potable water dive crew is able to fully inspect your tanks without draining them. 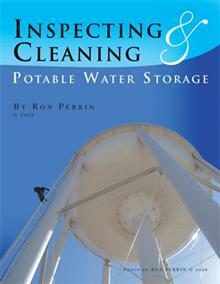 We cover all AWWA and Florida tank inspection points. Our inspection reports average 14 pages with digital photographs and a DVD of underwater conditions. Please see the inspection page at http://www.ronperrin.com for more details. Our Florida Licensed engineer will insure all requirements of Florida Rule 62-555.350 are met. Our potable water dive crew is also available to clean your water storage tanks with little if any disruption in your water service. 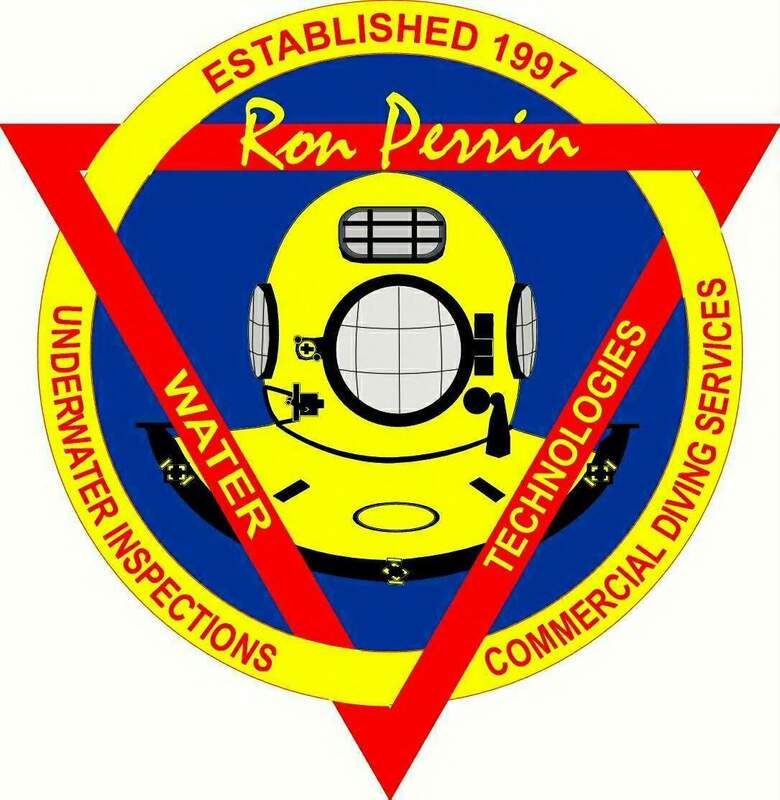 Since 1997 Ron Perrin Water Technologies has offered underwater inspection and cleaning services. All of our equipment is purchased for and only used in potable water. We will save you time water and money while delivering the best inspection report in the industry. lighting system is the perfect fit for smaller and mid sized tanks and towers. For midsize and larger facilities we offer a Remotely Operated Vehicle (ROV) or diver inspections. The ROV can make its way to the rear of large water storage tanks and towers with no disruption in your water service. 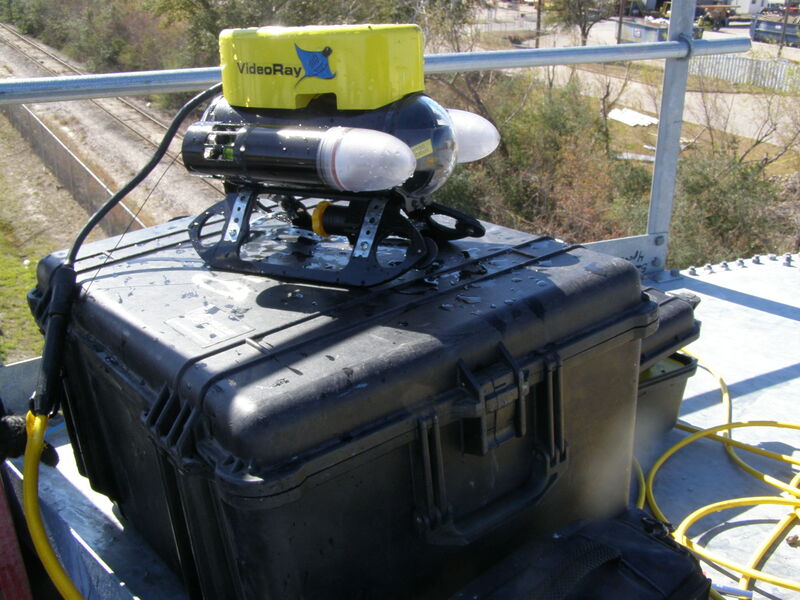 This video lets you see what it takes to inspect a water storage tower using the video ray ROV.